I like "Nation." I also like "Founders"
We could be called FC Washington, kind of like FC Barcelona in soccer. Or, how about this, FCDC? Crap! What about this? This logo is still trademarked. Put the logo on everything with the words "Washington Football"
Here's my two cents regarding the whole name change thing. I don't want to change the name, but let's suppose Dan Snyder is forced to change it. Here is my suggestion: Drop the nickname and don't replace it. So what if the team doesn't have a nickname? It's not the end of the world! There are a lot of soccer clubs around the world that are known only by the name of the city. It hasn't hurt them. It would be iconic and would make us different than any other football team in America. If the Browns can exist without a logo, we can exist without a nickname. The advantages of such a move would be: 1. 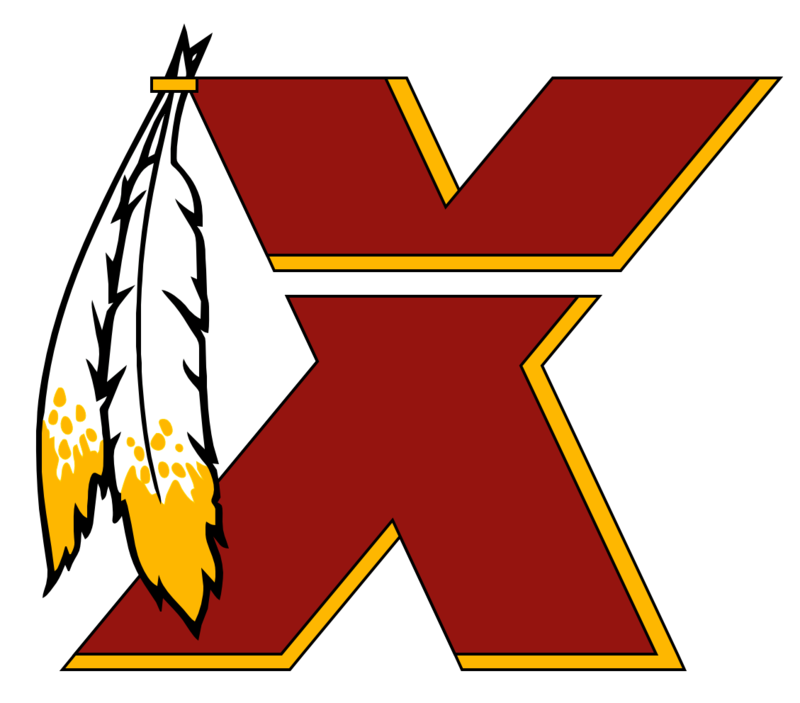 Dan Snyder gets to hold true to his word that he'd never change the name of the team. 2. We get to keep the colors, logo, uniforms the same. 3. Redskins fans and those who don't find the name offensive can still call them the Redskins. 4. Could keep "Hail to the Redskins" as "Hail to Washington" with the understanding that fans will still sing it the old way. What do you think of this idea? I'd like your feedback. I think the Redskins should bring in a guy who's 7'6" tall and put him in as wide receiver in the red zone. We've worn white jerseys with burgundy pants for probably 95% of our games for the last twenty-five years. Any other uniform we've worn has been rare. The White on Burgundy is the Washington Redskins. The "gold" to become more gold than mustard. A change in the stripes too. That's it.